Here’s a reading I did for my book “Out of the Ashes.” Enjoy! Note that toward the end of the reading I read a poem which contains some adult language. “Out of the Ashes” is Here! 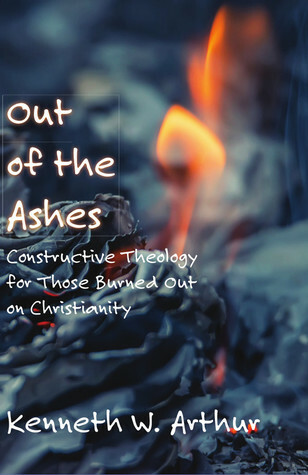 I’m excited to announce that my book, “Out of the Ashes: Constructive Theology for Those Burned Out on Christianity,” is finally at the printers. Please check it out! It can be pre-ordered at a discounted price through Monday, August 14, at the publisher’s website (see below). Who might be interested, you ask? By looking at Christian beliefs and the Christian way of life in new ways, the book seeks to help readers open themselves to some of the alternatives to the fundamentalist and often oppressive Christianity that is too often assumed to represent all followers of Christ. I’ve set up a web page with more information about the book as well as ordering links at http://www.pieceofthepuzzle.net/outoftheashes/. I’ll add additional links and ways to order as they are available.